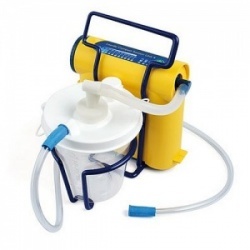 Suitable for use with the Laerdal Suction Unit with Reusable Canister and other Laerdal units (see below for more information), the Suction Catheter Adaptors (Pack of 10) allow you to adapt your suction machine for use with catheters. 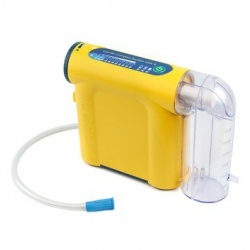 The Suction Catheter Adaptors make the units more adaptable, which is ideal in medical emergencies. Remaining adaptable in medical emergencies can be an integral part of performing well as a first responder. This is in part down to the equipment you have on hand and how versatile it is. The Catheter Adaptors help you remain adaptable. The Suction Adaptors also help you save space, which is an essential part of working in the field. As the adaptors help combine two machines into one, this means you have more space to carry other essential items or machines. 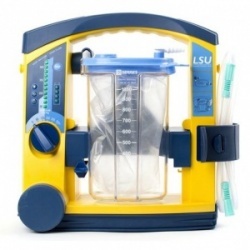 Which Suction Units Are Compatible with the Catheter Adaptors? 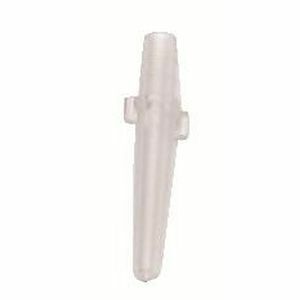 The Suction Catheter Adaptors for the Laerdal Suction Units (Pack of 10) will be subject to a delivery time of 3 - 4 working days after the point of order. For more information, contact our Customer Care Team at 020 7501 0593.